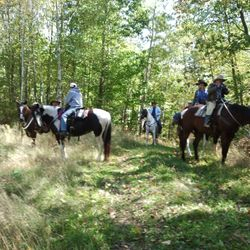 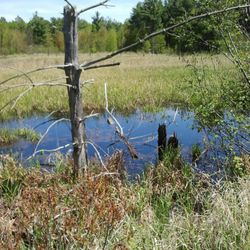 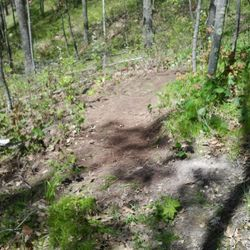 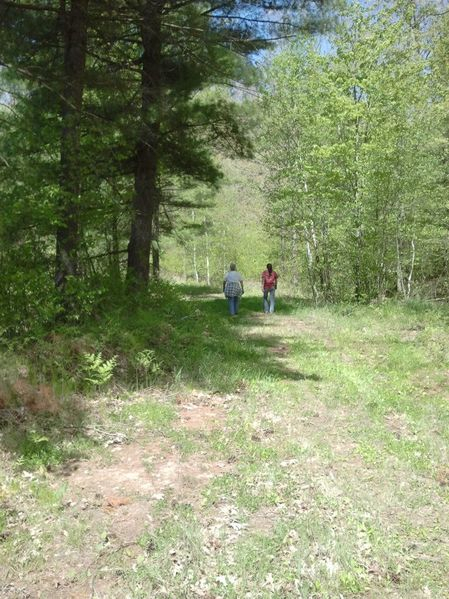 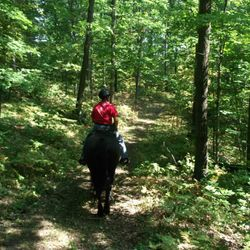 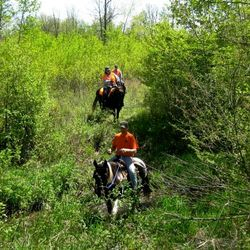 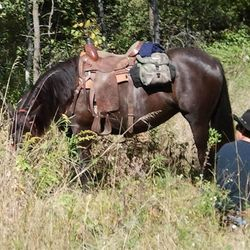 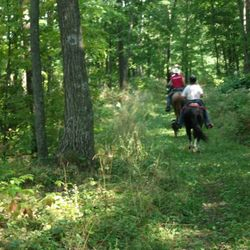 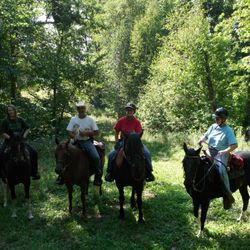 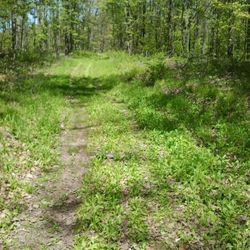 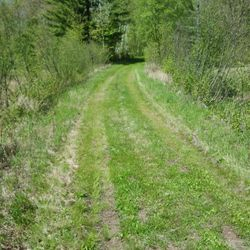 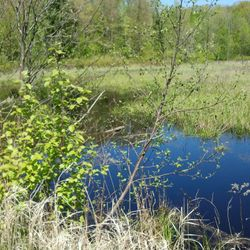 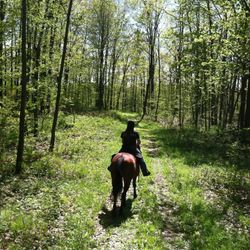 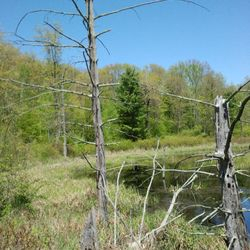 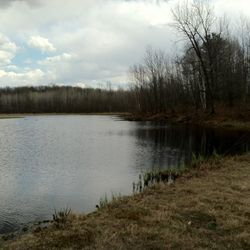 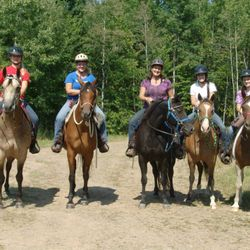 Founded on February 19, 2010, the Barron County Horse Trail Association formed to create a trail, parking and primitive camp system in the Barron County Forest, in the Narrow Gauge area of Bear Lake Township. 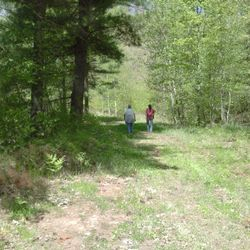 Funding is in the form of grants, donations and fundraising efforts. 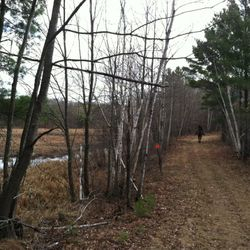 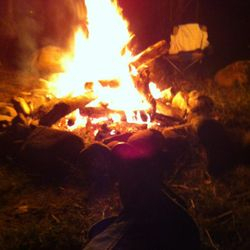 In 2010 primitive campsites were created, thanks to many volunteers. 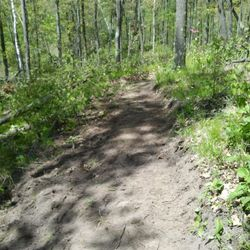 Existing trails (logging roads) have been improved and new trails added to offer nearly 6 miles of riding. 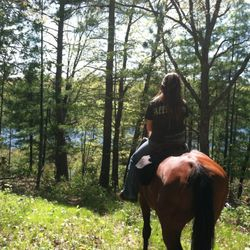 Please continue to check our website for work dates, progress, and how you can help.